Now available as an audiobook! Get the audiobook and get the ebook for just a penny more! 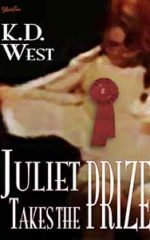 From K. D. West, here are Ken’s love letters to Allison, his Juliet — sensual tales of seduction, desire, serendipity… and pleasure. 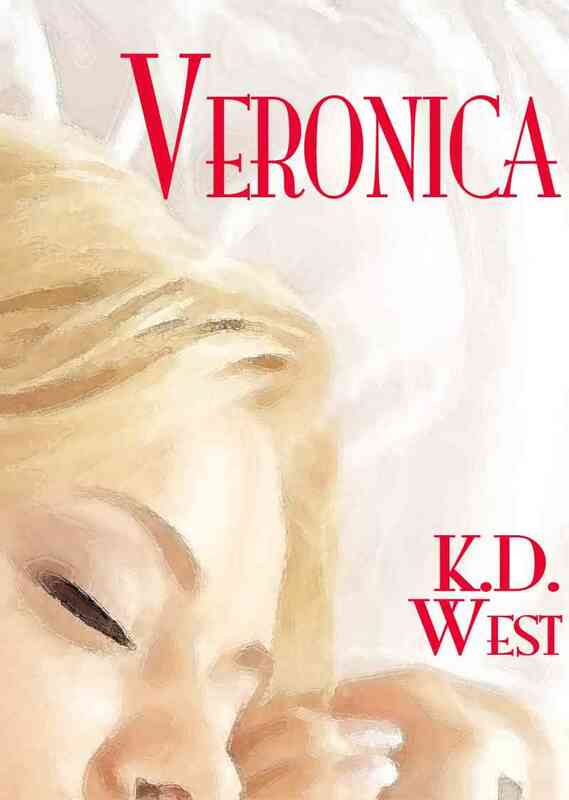 Dear Juliet — Ken’s student Allison (whom he calls Juliet) is falling in love with him. That wouldn’t be a problem if he didn’t find himself overwhelmed with feelings for her too. 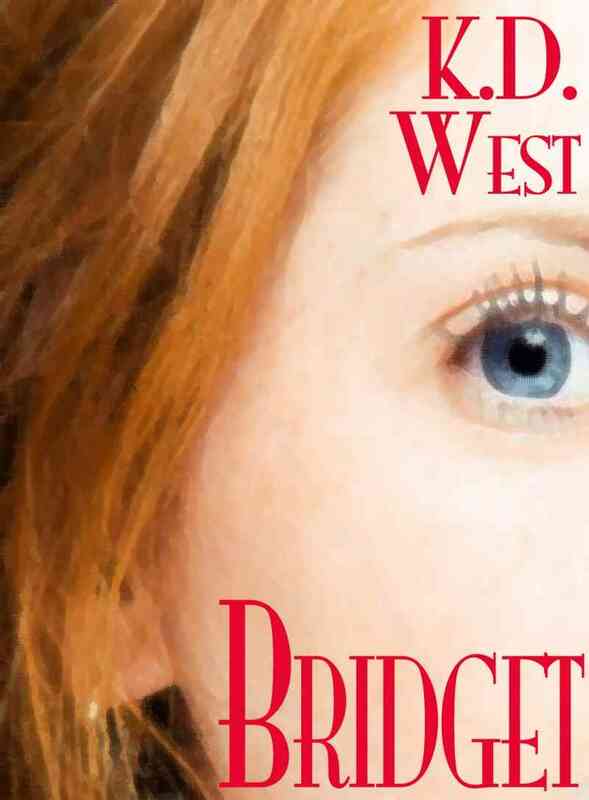 Bridget: Virgin Knot — Ken wants Bridget. Bridget wants Ken. What could go wrong? 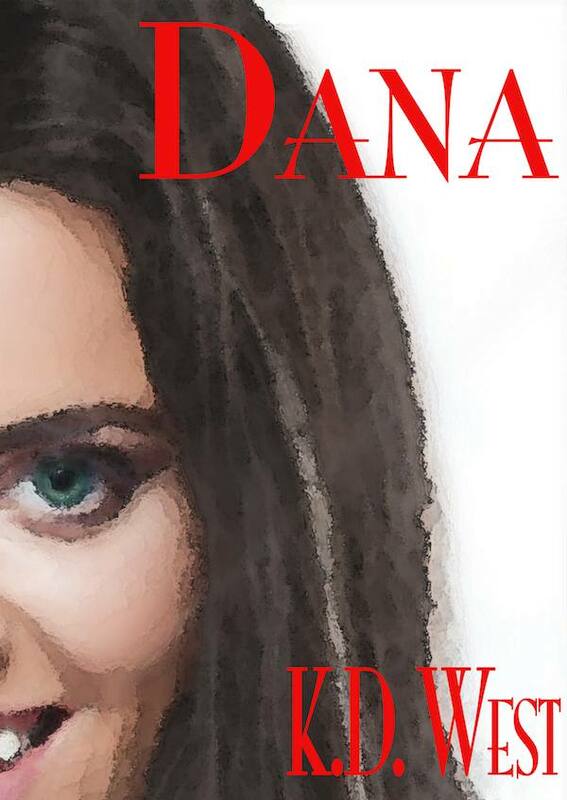 A tale of desire, confusion, and sexual initiation — though not necessarily in that order. 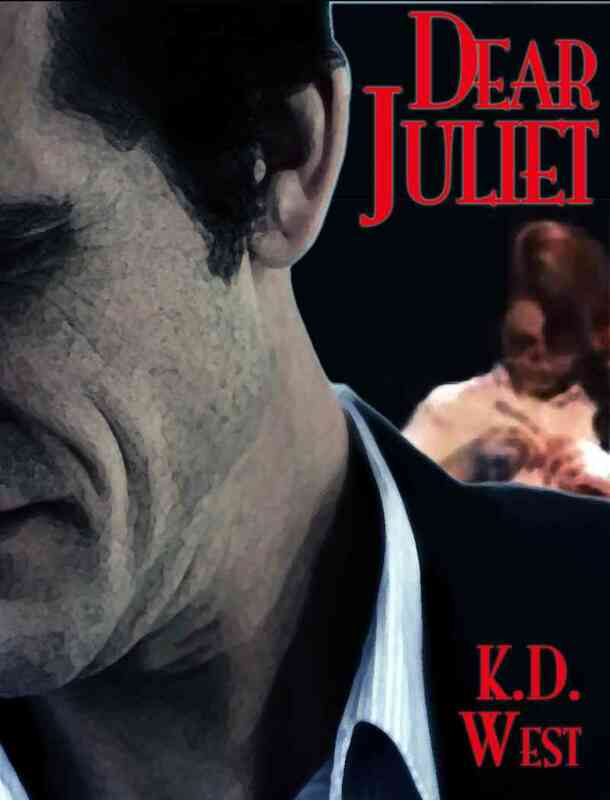 Sneak preview: Juliet Takes Stage — A peek at K.D. West’s tale of sexual initiation and sexual healing.